Visual Harmony. The Key To Effective Presentations. If you want people to understand what you say, be sure to pay attention to your other senses, especially sight. If I said, "DON'T think of a duck", it is nearly impossible to NOT think of a duck because the human mind must first see the duck before it can process the command telling you not to see it. That's pretty cool. 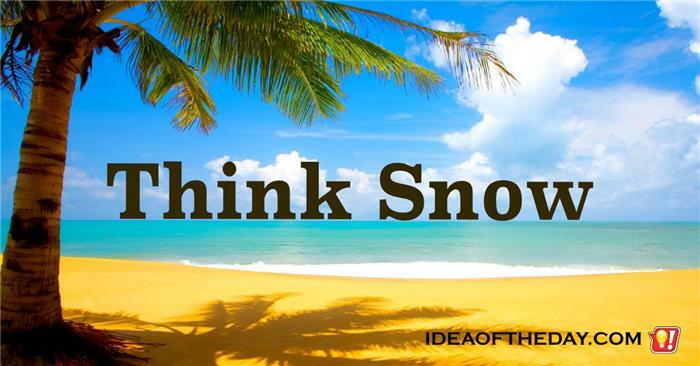 In another twist, if you looked at a photo of a beach, with a caption that says "Think Snow" in big letters, your mind will actually have a hard time thinking about snow, even though it's clearly written.